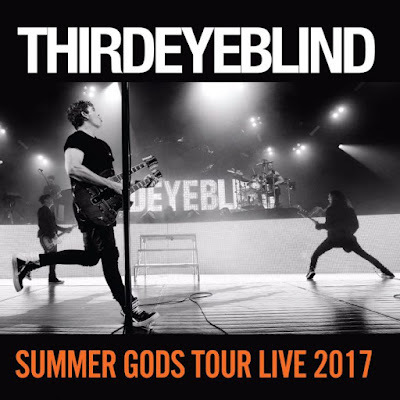 Last summer, Third Eye Blind toured across the United States with Silversun Pickups on the Summer Gods Tour. Each night, Stephan Jenkins and his band mates celebrated the band’s breakout 1997 self-titled album, which spawned ubiquitous radio hits “Semi-Charmed Life,” “Jumper,” “How’s It Gonna Be” and “Graduate,” and set in motion a career that’s endured more than two decades later. Last week, Third Eye Blind’s live album culled from recordings on this tour was released digitally. 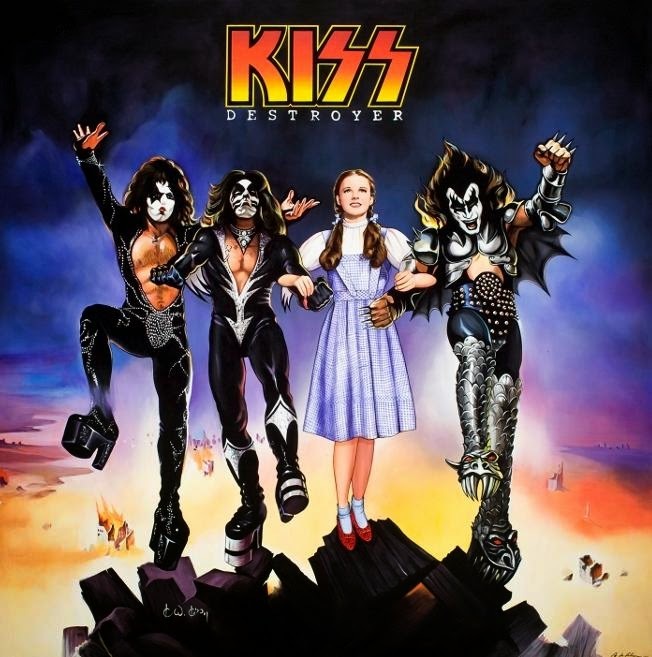 Titled Summer Gods Tour Live 2017, the set features much of the material from the self-titled album as well as other songs curated by Jenkins that went into each night of the tour.